The acceptance rate for the Class of 2022 was 10.3 percent, the lowest ever and a decrease of over three percentage points from last year’s rate of 13.6 percent. The applicant pool consisted of 9,081 candidates, up from 7,251 for the Class of 2021, representing a 25 percent increase. Dean of Admissions and Financial Aid Whitney Soule was surprised by the surge in application volume. 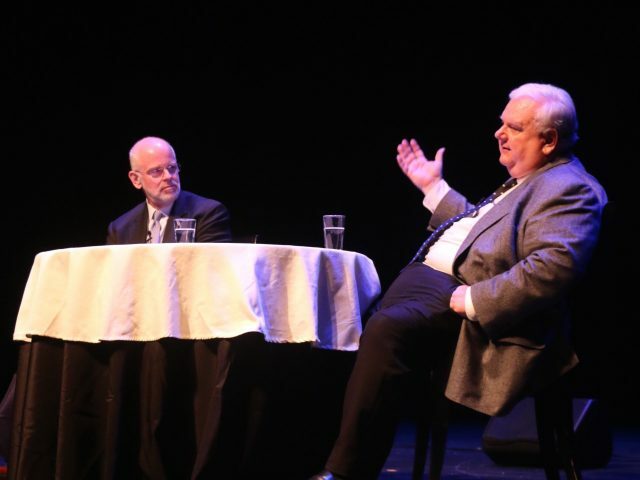 “I mean certainly we do a lot of purposeful recruiting and a lot of trying to think about how we can present Bowdoin in the traditional places that already know the College, but also [how] to present Bowdoin in places that may not be familiar with liberal arts [colleges] or maybe not Bowdoin in particular. We really put a lot of emphasis on that and so we would hope that that would increase our reach of students. But a 25 percent increase was unexpected,” Soule said. 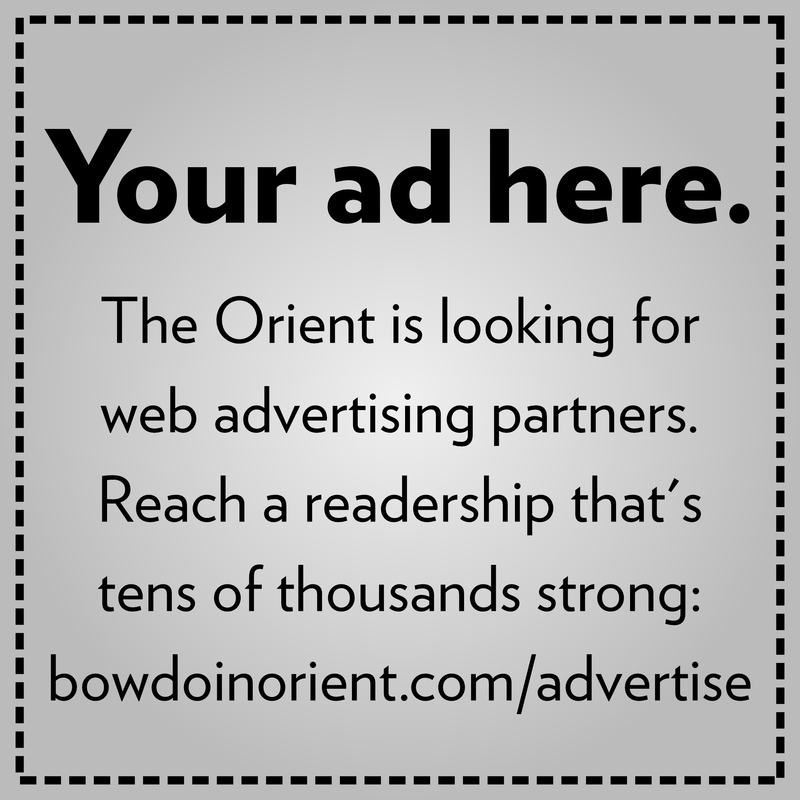 Soule attributes this substantial increase in applications to increased awareness of Bowdoin’s elimination of the application fee for students who are applying for financial aid, a policy that began during the admissions cycle for the Class of 2021, coupled with the domestic and international outreach efforts from the College itself. “We had some growth in international applications, which makes sense because we travel internationally and travel with groups of other colleges where we can share our message of liberal arts,” said Soule. The College also saw a significant increase in students utilizing fee waiver options, which it provides for low-income and first-generation college students. It also saw increases in students using an alternative application form, such as the Questbridge College Match Program and the Coalition Application, which also intend to make the college application process more accessible to students from low-income backgrounds. 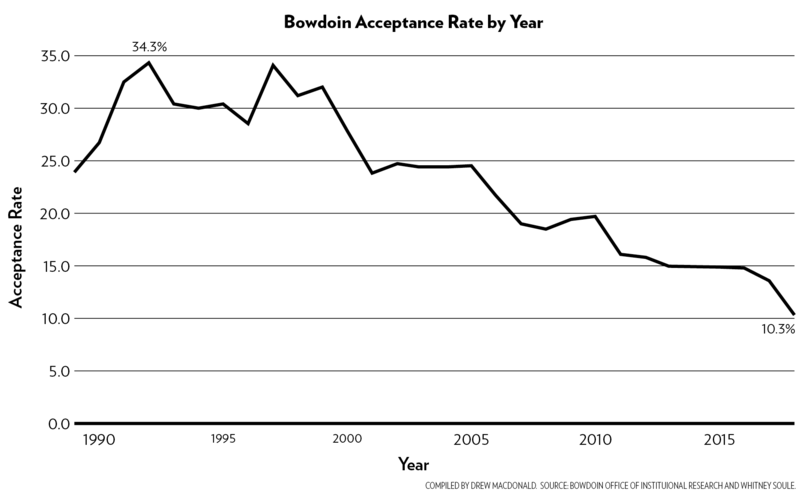 GETTING IN: Bowdoin’s acceptance rate has declined steadily over the last two decades, hitting an all-time low of 10.3% for the class of 2022. Decisions were sent to high school seniors on March 16. Just under half of the students expected to matriculate were admitted through early decision I and II, which are binding. In addition, the College admitted 12 students through the Questbridge Match Program, compared to 11 students in the Class of 2021. Aside from the Common Application, the Questbridge Application was the next most popular application platform, followed by the Coalition Application. The diverse pool of admitted students represents all 50 states along with D.C., Puerto Rico, Guam, the Virgin Islands and 40 countries. The Bowdoin application also included a new supplemental essay this year. The essay presented the Offer of the College to the applicants and prompted them to pick their favorite line in the offer and explain why it was their favorite. For the counselors at the Office of Admissions reading the essays, this prompt presented a different perspective on the applicants than those of previous application seasons. “It was a different way for us to read about them that was new, that was really interesting and really fun to see students take in the Offer and think about it and write about it,” said Soule. The acceptance rate for the Class of 2021, the previous record low, was reported as 13.4 percent in March of last year, but rose to 13.6 percent after the College accepted some students from the waitlist over the summer. Several other NESCAC schools also saw declines in their acceptance rates compared to previous years. Williams accepted 12.2 percent of applicants, down from 14.6 percent the previous year. Colby accepted 13 percent of applicants for the Class of 2022 compared to 16 percent for the Class of 2021. Middlebury accepted 18.4 percent of applicants this application season, but accepted 19.9 percent last year. 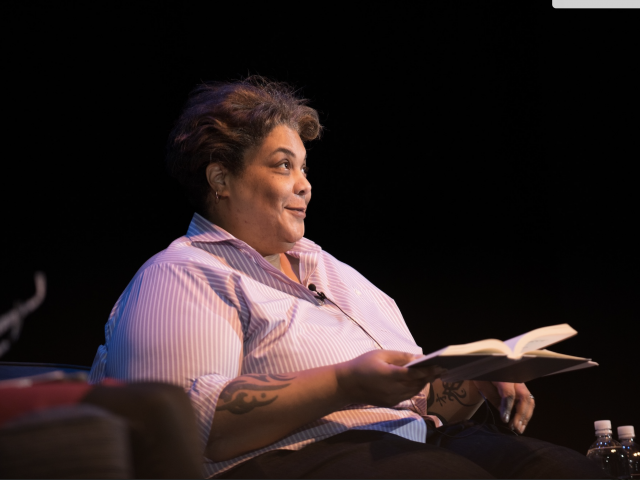 Soule emphasized the tough decisions made in the large applicant pool this year; however, she highlighted the Office of Admissions’ excitement about the admitted students and the incoming class. The student body approved changes to the Bowdoin Student Government (BSG) constitution on March 5, although low turnout in the vote prompted some concerns about the validity of the voting procedure. A total of 461 students, roughly 25 percent of the student body, participated in the vote. Safe Space launched a support line for students who have experienced sexual harassment or sexual assault on Wednesday. Student representatives of Safe Space, previously accessible via their mailboxes, emails or social media, will now be on-call every night of the week, including later hours on weekends, to provide confidential assistance and support.